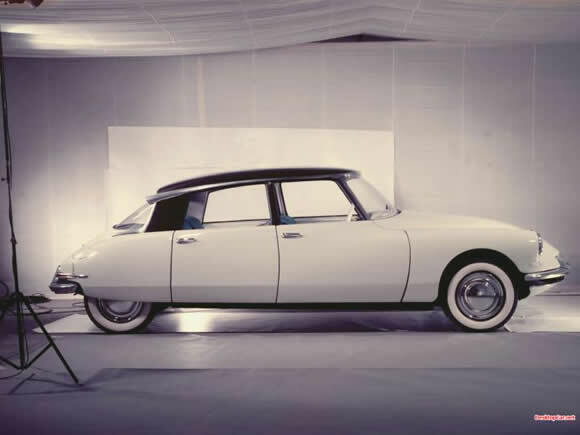 The Citroen DS is considered by many to be the most beautiful car ever made. Beauty is definitely in the eye of the beholder in this case. However, there is something graceful and elegant about them. Every so often I see a well maintained one and they seem to glide and remind me of a very stylish era.